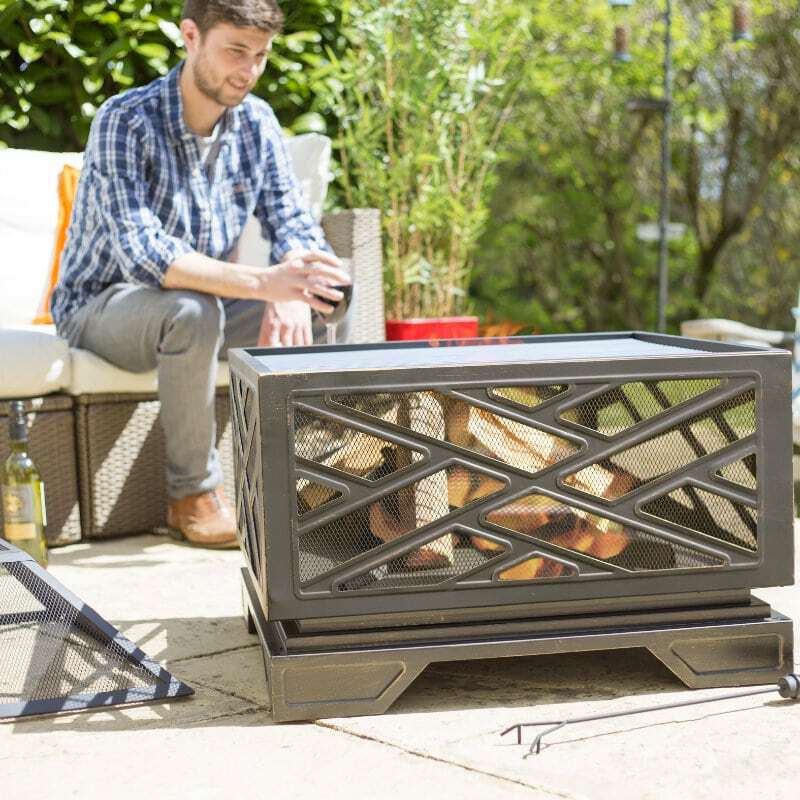 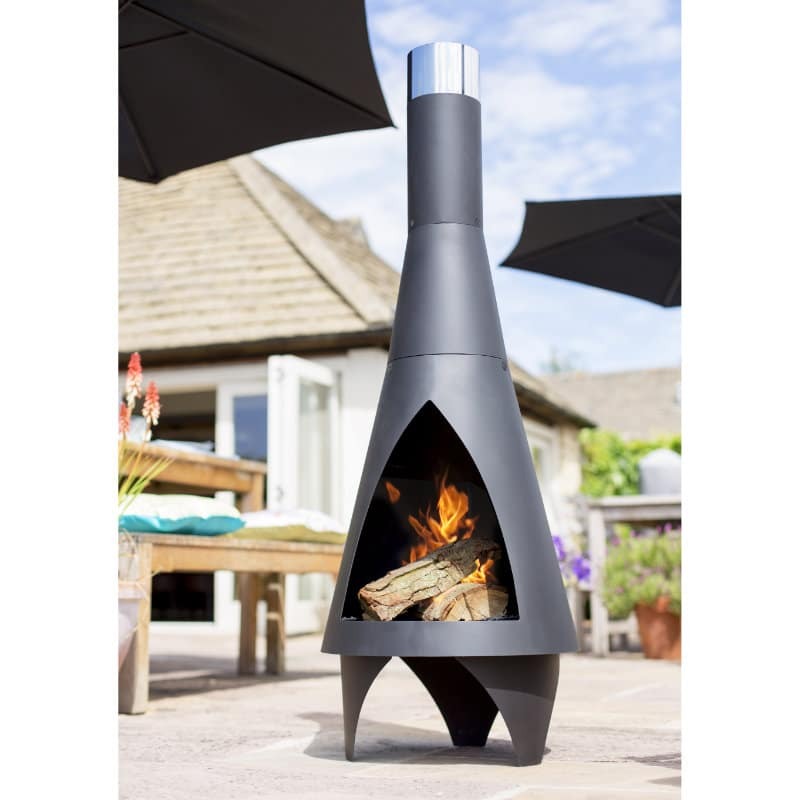 Enjoy the outdoors for longer with the charming new Karat Oxidised Fire pit. 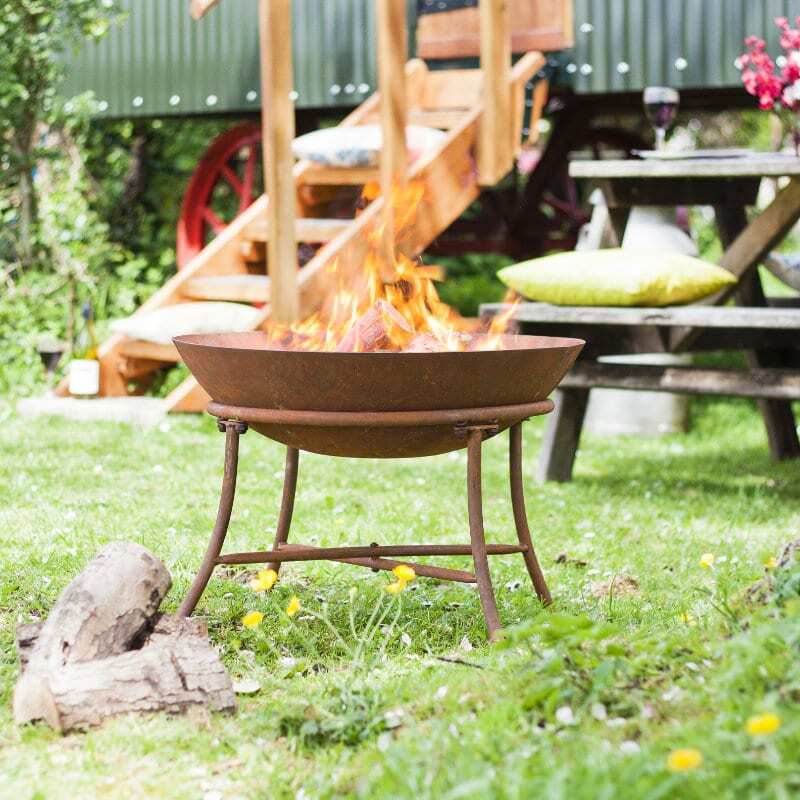 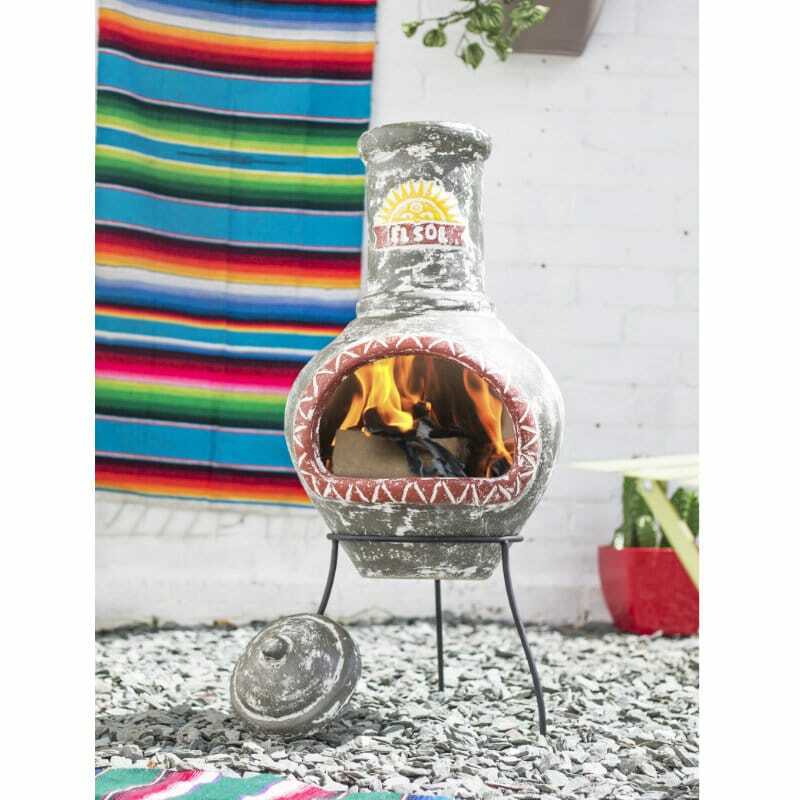 Brand new for 2018, the Karat firepit features a deep cast iron bowl with sturdy steel legs, complete with a naturally oxidised finish that requires very little maintenance. 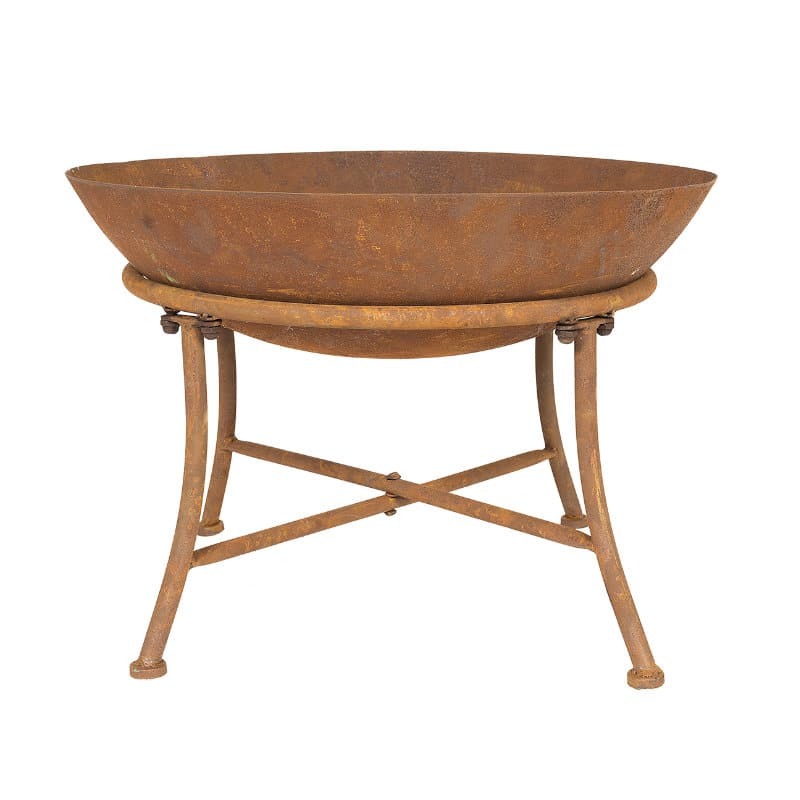 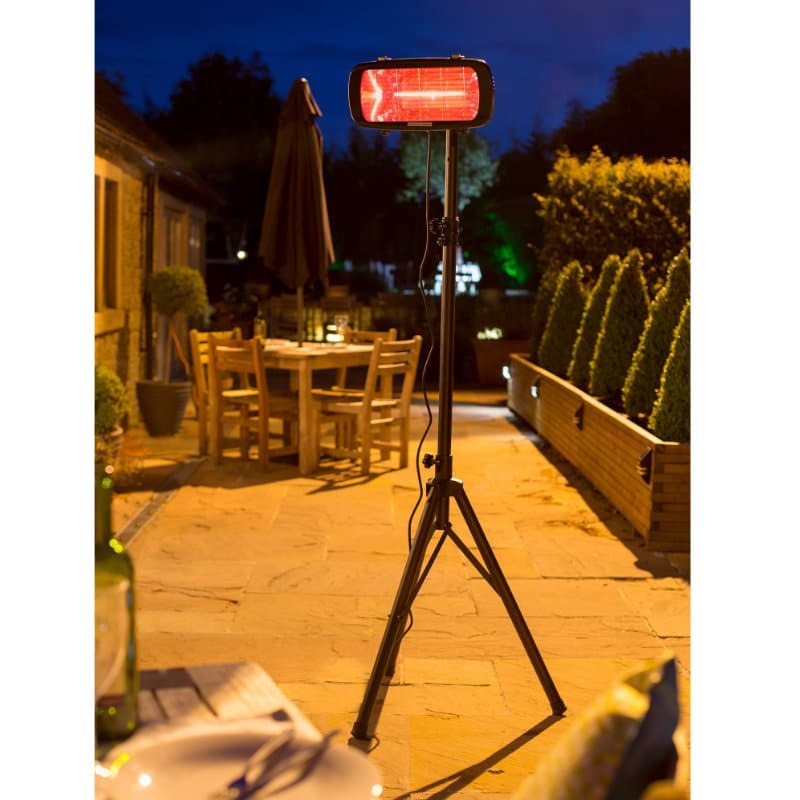 Simple, understated and classic, the Karat oxidised firepit gives you an easy and fuss-free way to add warmth and happiness to your outdoor space.